We are now stocking the new foam and are no longer supplying Sheets or Blocks in blue. Give it a try today!! 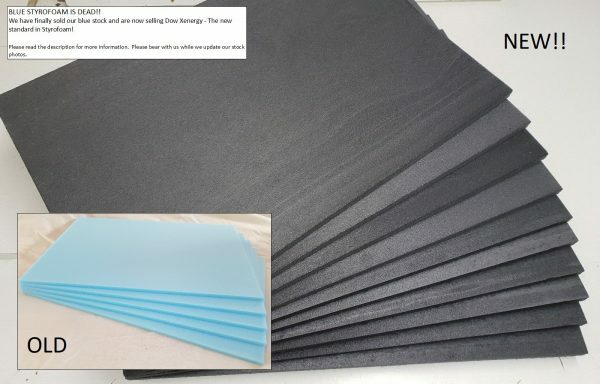 These high density thin foam sheets are the perfect material for any craft project. They can be sawn, drilled, sanded, cut with a knife, glued….. the list goes on. The only limit is your imagination! Available in packs of 5 or 10 and a variety of thicknesses from 5mm up to 30mm. If you are interested in a size that isn’t listed here please get in touch and we will do our best to help. Currently this foam is blue in colour!